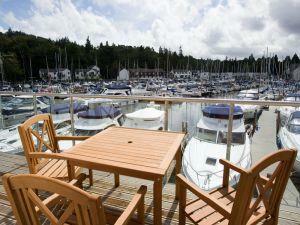 Wycombe Holiday Flats are known for their comfort, facilities, situation, panoramic views and good value. 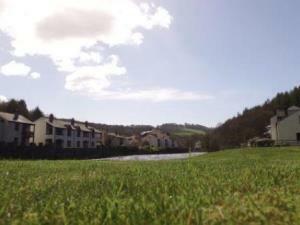 Grange-over-Sands' mild climate and relative dryness make it an ideal venue for Lakeland holidays throughout the year. 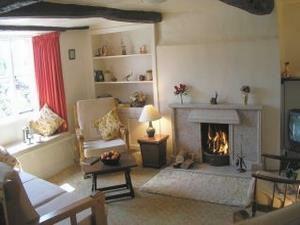 Comfortable 17 Century oakbeamed cottage in beautiful valley, with original features and cosy log-fires included free of charge. 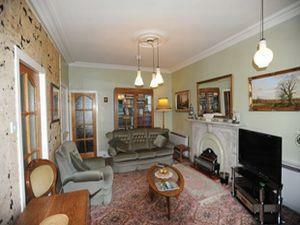 Peace, space and lovely walks to enjoy from the door. Ample parking. 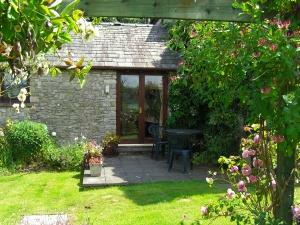 This warm and friendly cottage for 2 has wonderful views over the Lyth Valley. An excellent place in which to chill out and relax. 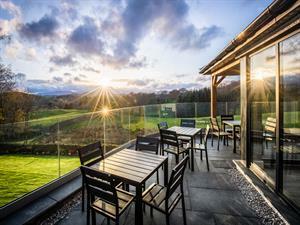 A luxury property sleeping twelve in six en-suite bedrooms, with a fantastic veranda and hot tub looking out to views of the Lake District fells. This is a very special property. 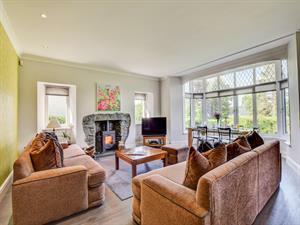 Ghyll Crest Lodge is a totally unique property sitting within 20 acres of the owners house Ghyll Crest and situated next to its own private lake with access to 8 acres of private woodland to roam around in at your leisure. 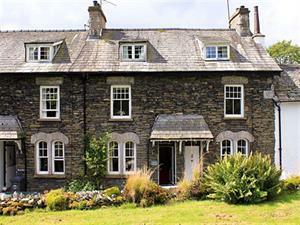 This picturesque part of The Lake District, much loved by Beatrix Potter and where she made her home, offers guests a chance to relax and enjoy the peacefulness and charm of one of the prettiest parts of The National Park. 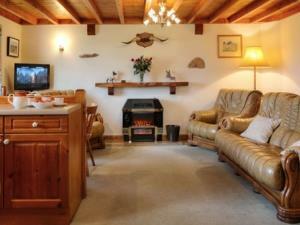 Pine Lodges (sleep 4) with Sauna & spa bath. 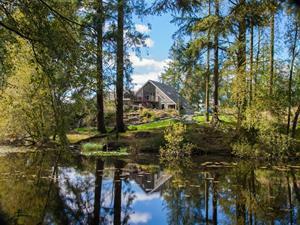 In a beautiful setting in the heart of a 5 acre wood, Woodlands Pine Lodges are ideal for a relaxing break. On site Restaurant & Bar. Friendly staff. Great Food. Great Value. A real hidden gem. 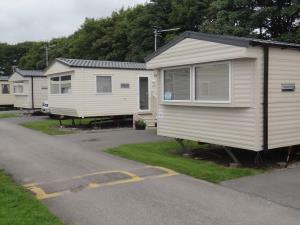 We have a beautiful caravan situated on Lakeland Leisure Park in Grange Over Sands, which is known as the Lake District Peninsular. 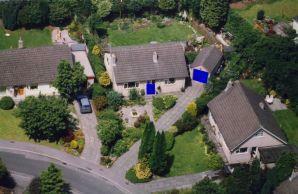 Detached bungalow sleeps 4 (plus cot). 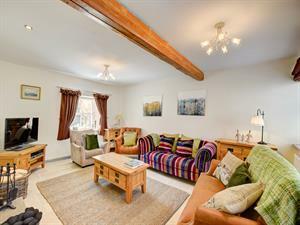 Quiet village location with open aspect. Pretty gardens with the back garden fully enclosed. 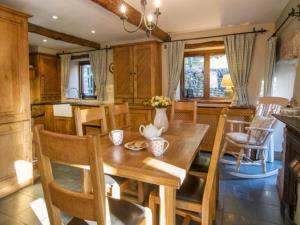 Easy access and within 20 minutes of the M6. 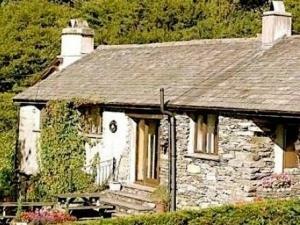 Spring Bank Cottage is peacefully situated in a lovely location in the countryside, yet only a few minutes by car or foot from the centre of Grange-Over-Sands. 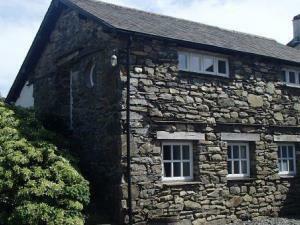 Probably the best views in the area can be enjoyed from the cottage. 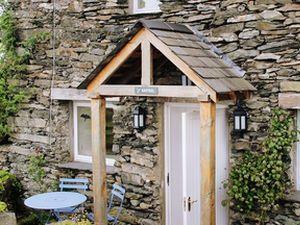 Luxury holiday cottages and apartments nestled around our beautiful marina in the heart of the Lake District. 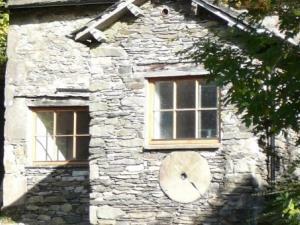 Properties sleep from 2 to 10 people and are available for stays from 2 to 14 nights. 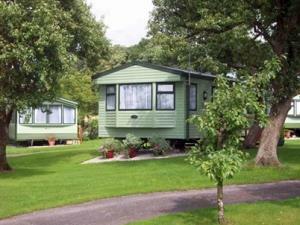 Nestling in an idyllic Lakeland countryside setting, Holgates presents a tempting year round holiday heaven.